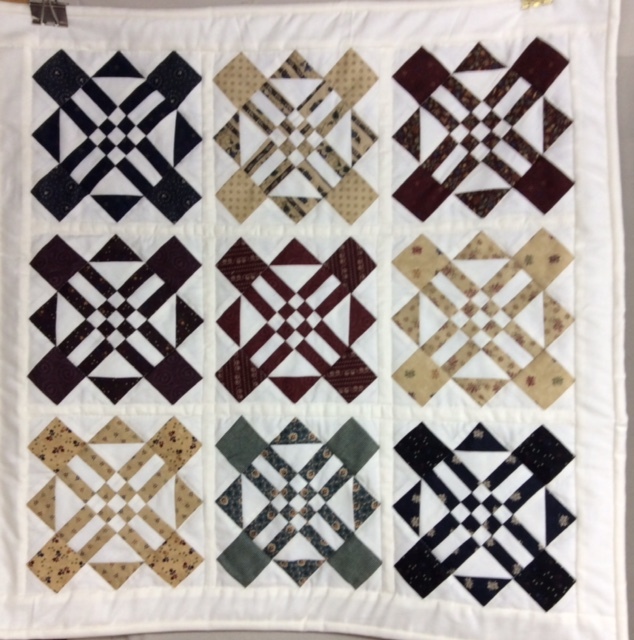 Mini-A-Month Mississippi Crossing — Tiger Lily Quilt Co.
the center but go large from there. Little Gatherings by Lisa Bongean is required. This same book will be used throughout the year.